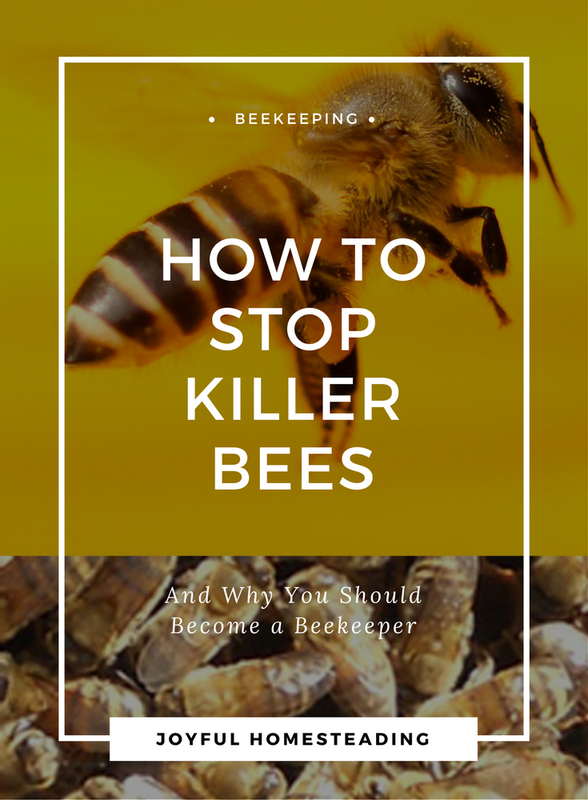 A beekeeping guide to stop killer bees might surprise you. 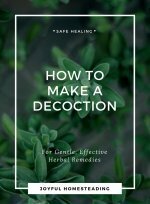 It doesn't mean eliminating bees altogether, as some may think, but instead by cultivating the good bees. People have become alarmed in recent years about Africanized honey bees. The temptation is to stop killer bees by passing ordinances prohibiting beekeeping in urban areas. But that would be quite a bit like throwing out the baby with the bathwater. Hence this beekeeping guide. Bees are a crucial part of a healthy environment and play a vital role in a successful homestead. They pollinate flowers, fruits and vegetables and make everything more productive. And, of course, they produce honey. But bees got a bad rap when the Africanized honey bees - a hybrid of the African honey bee and various European honey bees came about. Africanized honey bees, or "killer bees" got their start when biologist Warwick E. Kerr was trying to breed honey bees from Europe with bees from southern Africa to produce a strain that would be more productive in tropical climates. 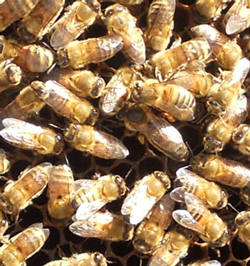 Twenty six Tanzanian queen bees were accidentally released in Brazil. Those queens mated with local drones and an aggressive strain was unleashed in South America. The strain has now spread throughout the Americas and is now in the southern parts of the United States, bringing about a beekeeping movement to produce more gentle productive bees and stop killer bees before they take over the country. Actually Africanized honey bees aren't more venomous than regular bees - they just have a bad temper (they also aren't any more productive, by the way.) They're extremely defensive and aggressive, more likely to swarm, and can attack without much provocation. Just the sound of a lawn mower can trigger an attack. It is the fact that they attack in such huge numbers that makes them so dangerous and also makes people want to stop killer bees. But the best way to eliminating the bad bees is producing far more good bees. I can't emphasize it enought. More domestic beekeeping is crucial to stopping the increase of Africanized bees. Join a beekeeper's association or better still, take a course on beekeeping. 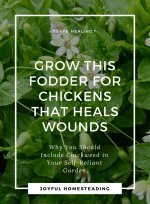 The trained homestead beekeeper can cull the queens of the aggressive strains while breeding gentler stock. 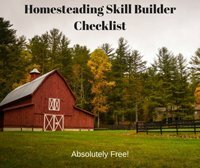 That way, you're not only pursuing homestead self reliance, you're also serving the good of man. What could be better?